BUENOS AIRES - Two Argentine businessmen wanted by the United States in its investigation of the FIFA corruption scandal which has rocked world football are fighting extradition, a court source said Wednesday. 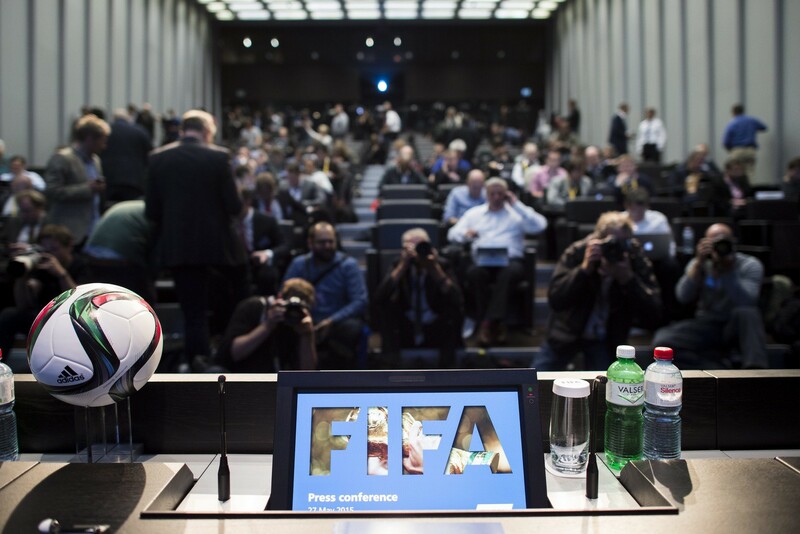 US Attorney General Loretta Lynch announced the indictments in May of 14 top football officials and business executives, leading to the resignation announcement from FIFA president Sepp Blatter. Hugo Jinkis and Mariano Jinkis, a father and son who have been under house arrest in Argentina, are the owners of Full Play, a sports marketing company that among other businesses deals in football broadcast rights. The Jinkis duo refused extradition before federal judge Claudio Bonadio on Wednesday and will now stand trial in Buenos Aires to determine if they should be extradited or not. Swiss police on Wednesday raided a Zurich hotel to detain six top football officials as part of a US investigation into tens of millions of dollars of bribes. 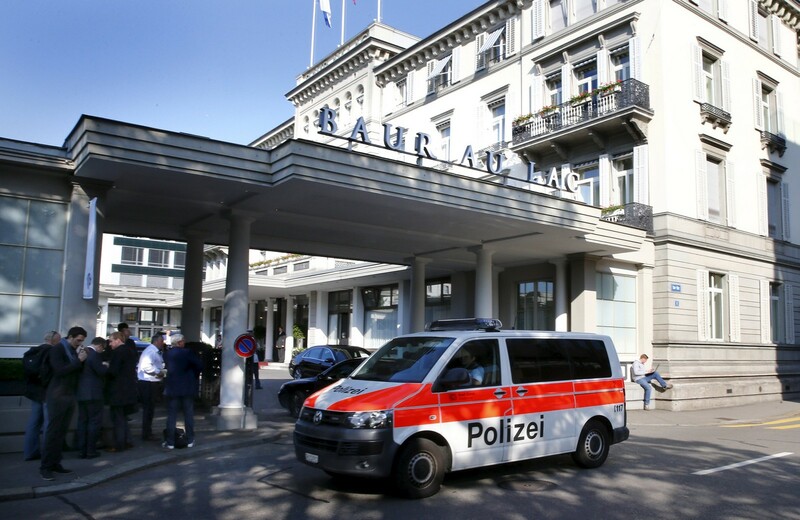 Swiss police in plain clothes took the room keys from the reception at the Baur au Lac hotel and went to the rooms of the six, the New York Times said. 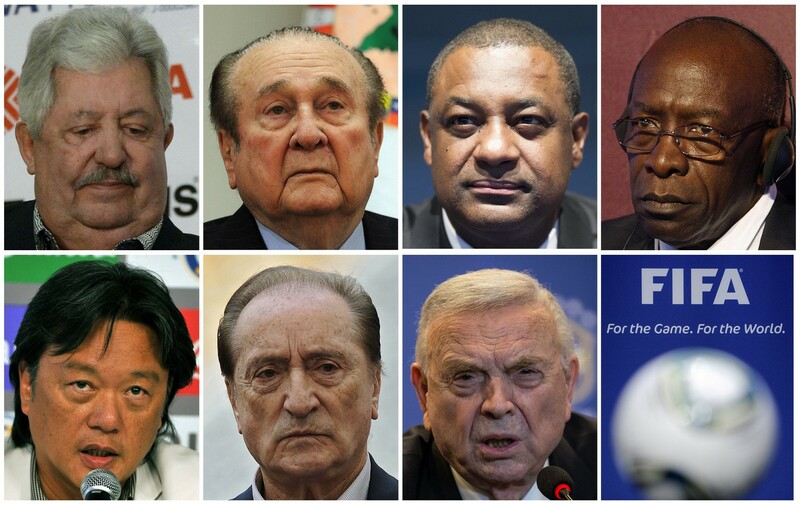 FIFA officials (L to R, from upper row): Rafael Esquivel, Nicolas Leoz, Jeffrey Webb, Jack Warner, Eduardo Li, Eugenio Figueredo and Jose Maria Marin. 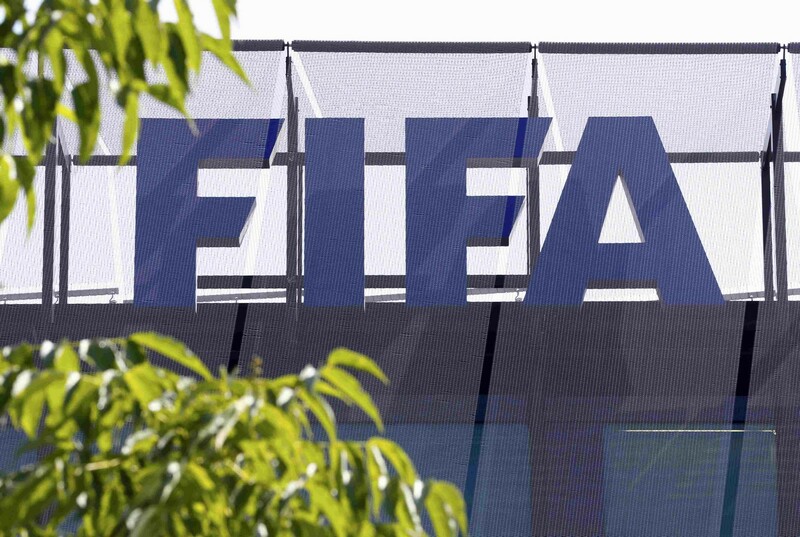 The seven men are among several soccer officials arrested, suspected of receiving bribes worth millions of dollars. 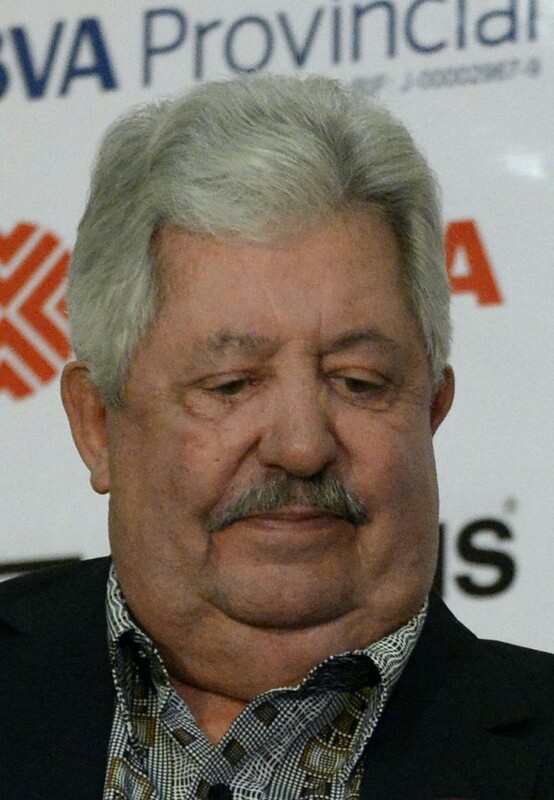 Venezuela's football federation president Rafael Esquivel. 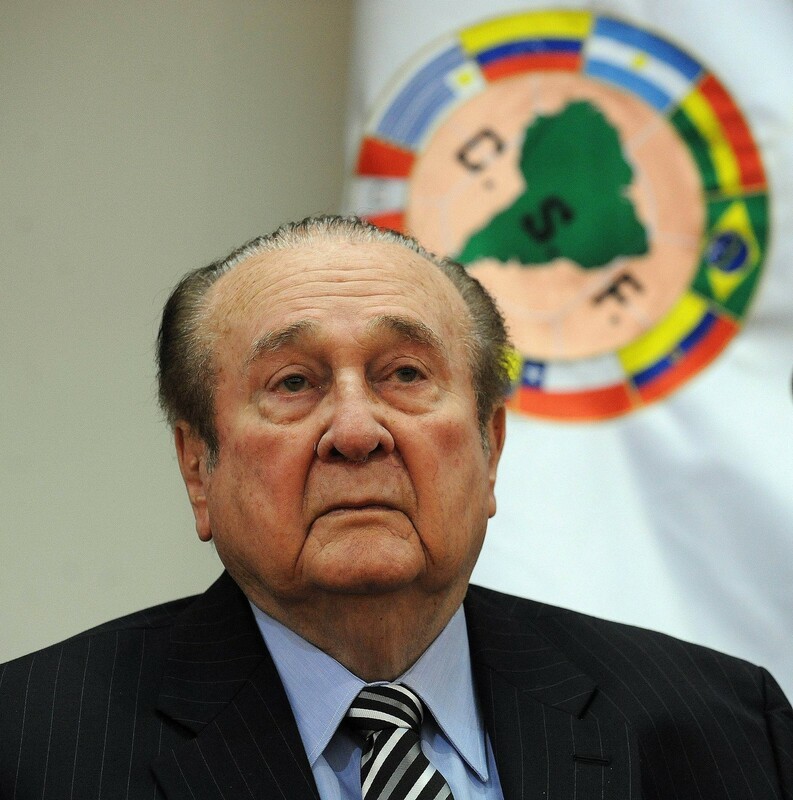 Former CONMEBOL (Confederación Sudamericana de Fútbol, South American Football Confederation) president Nicolas Leoz. 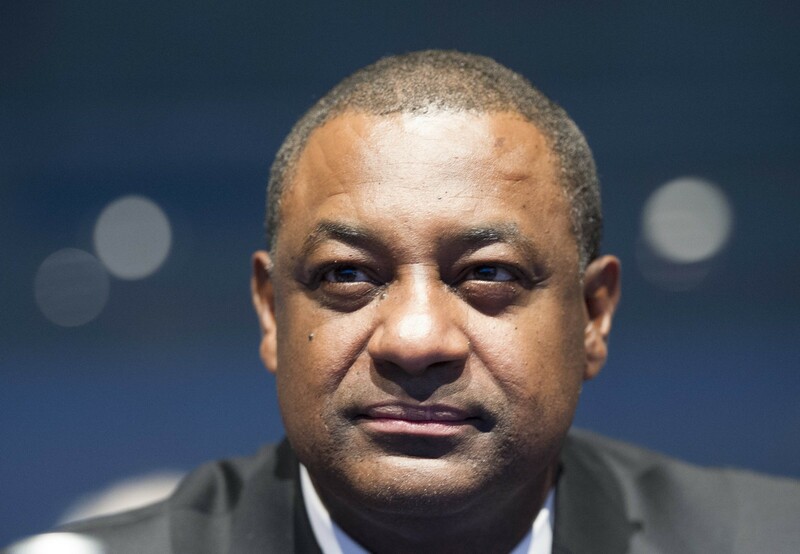 President of Confederation of North, Central America and Caribbean Association Football (CONCACAF) and the Cayman Islands Football Association Jeffrey Webb. 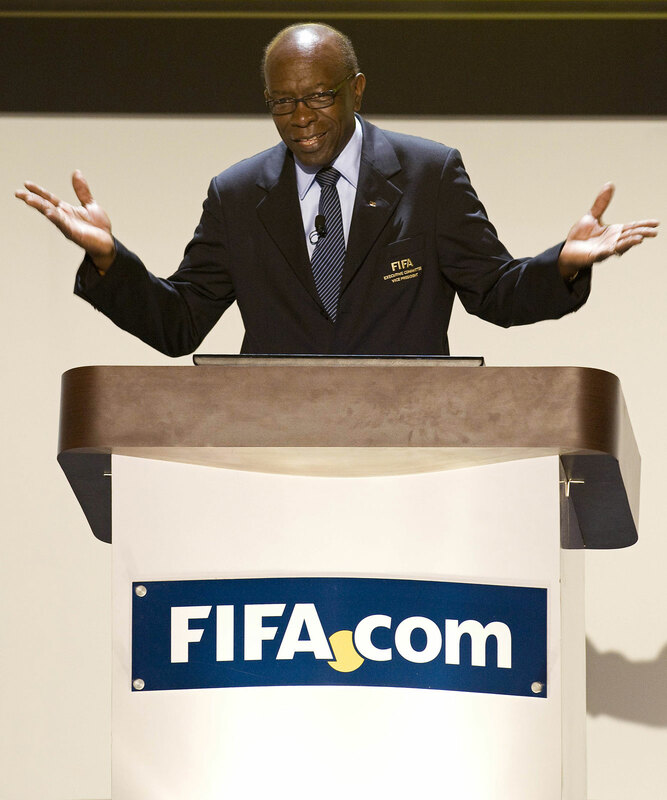 Former FIFA vice-president Jack Warner. 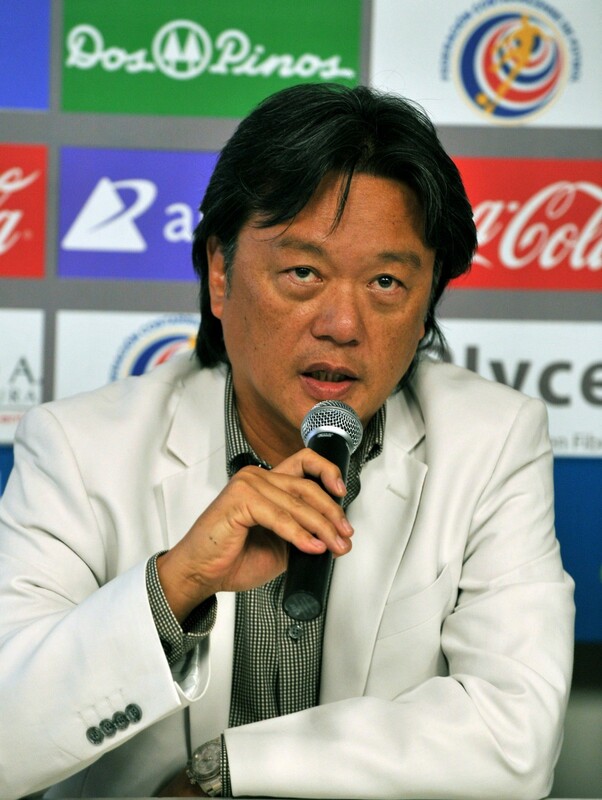 President of Costa Rican football Confederation Eduardo Li. 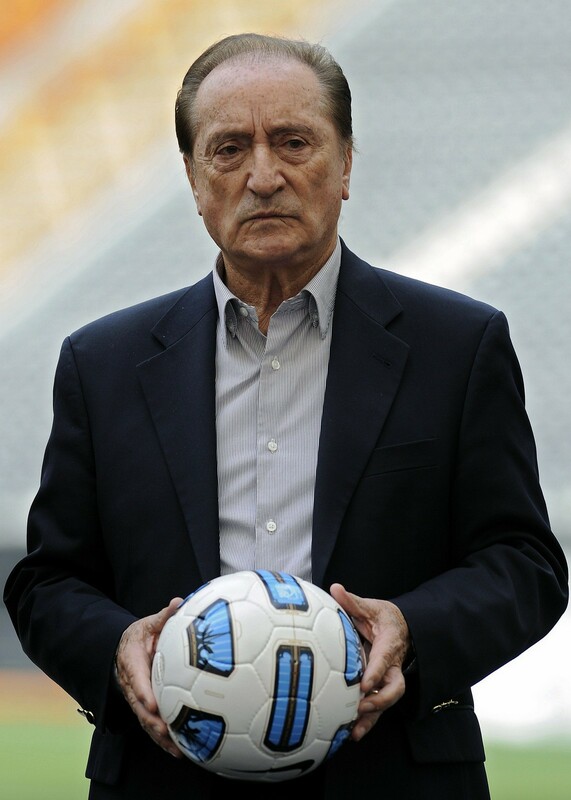 Former South American Football Confederation (CONMEBOL) vice president, Uruguayan Eugenio Figueredo. 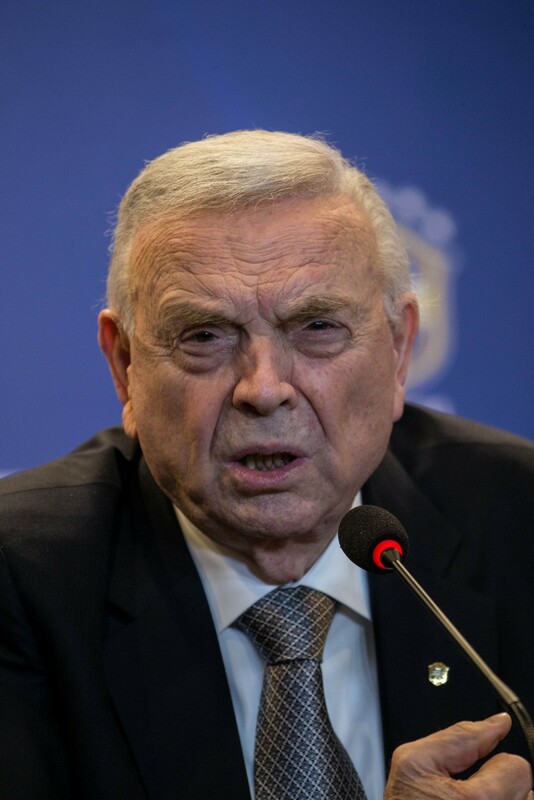 President of the Brazilian Football Confederation (CBF), Jose Maria Marin. 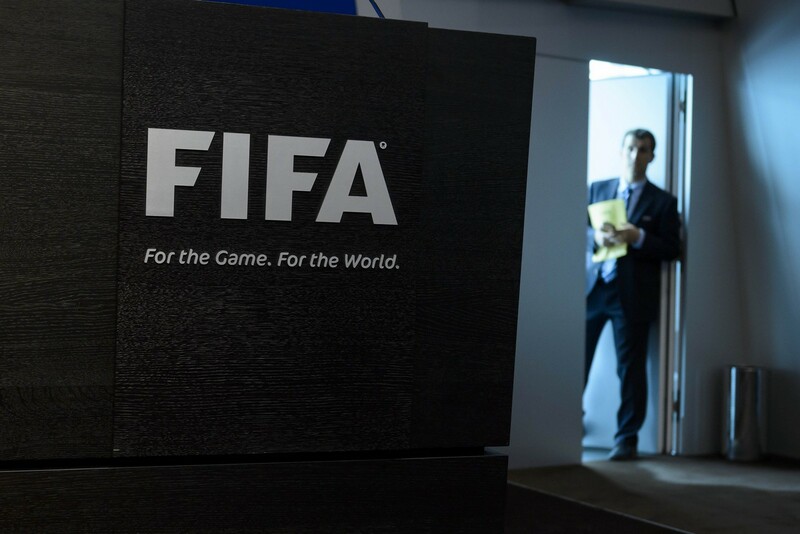 The Swiss justice ministry said only that six football officials had been detained following a request from the US Attorney's Office for the Eastern District of New York. It said they were suspected of accepting "bribes and kick-backs between the early 1990s and the present day." The bribes were paid "in exchange for the media rights and the marketing rights for competitions in the United States and South America." 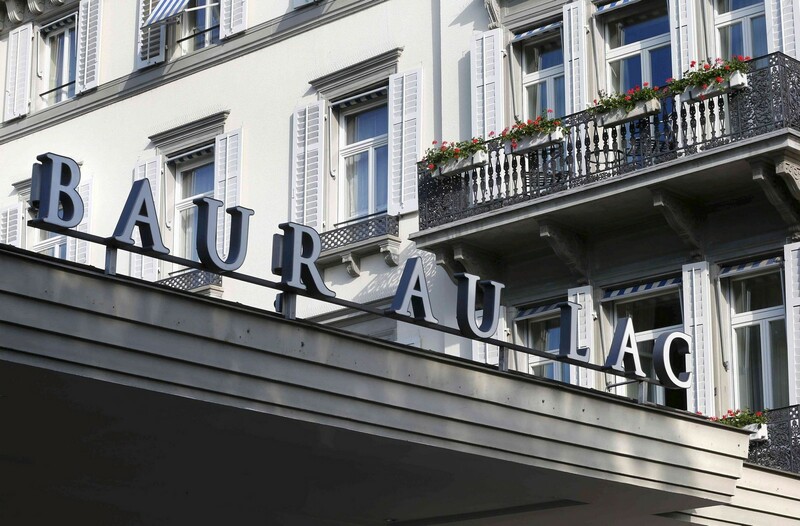 FIFA leaders are staying at the luxury Baur du Lac ahead of the world body's annual congress starting Thursday. It will elect a president on Friday. 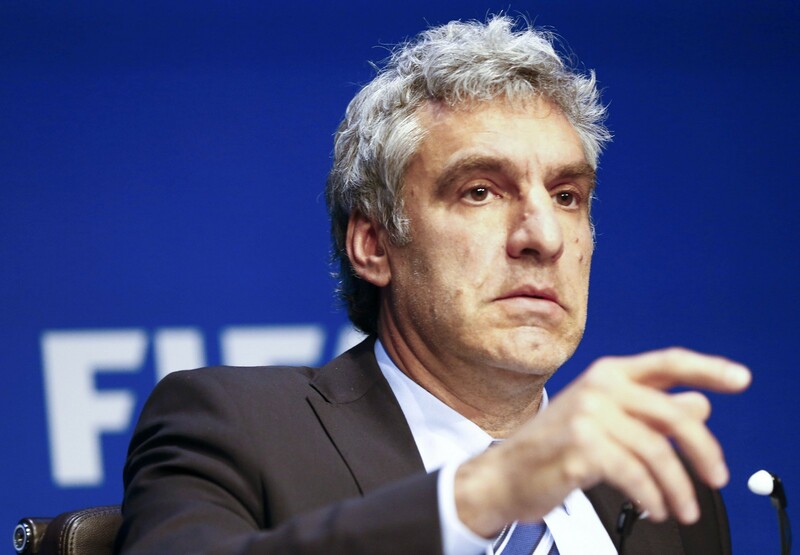 A FIFA spokeswoman told AFP international football's top body was aware of the reports about the arrests. 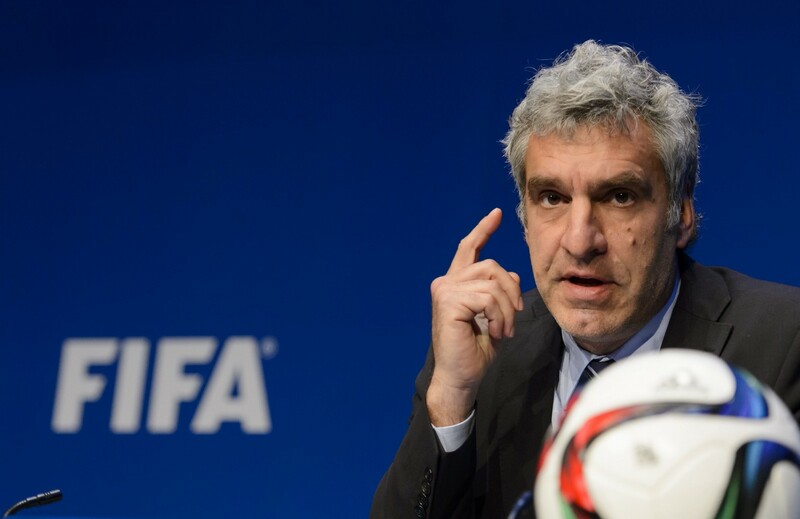 FIFA spokesman Walter De Gregorio gives a press conference at the FIFA headquarters, on May 27, 2015 in Zurich. 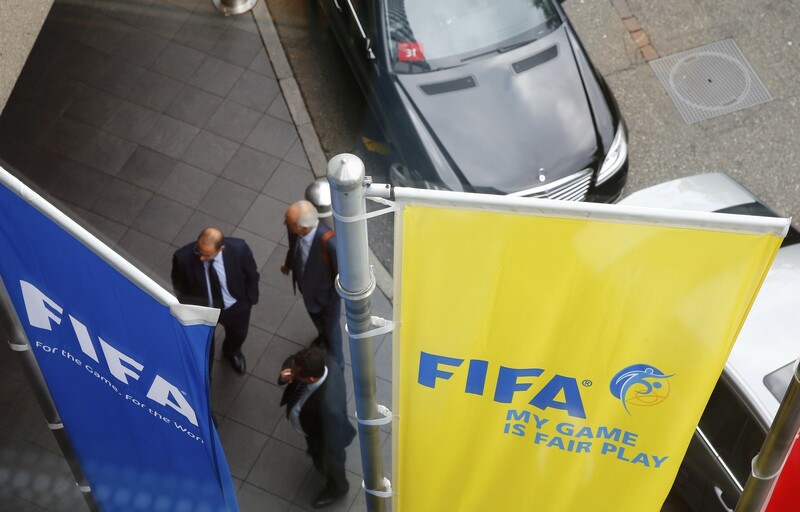 Swiss police also raided the headquarters of FIFA in Zurich, seizing documents and data. The Jinkis also are wanted on fraud charges in Argentina. Another Argentine businessman embroiled in the scandal, Alejandro Burzaco, 51, surrendered to Italian police in June before flying to New York to face American justice over allegations that he took part in the massive kickbacks scheme going back more than 20 years. Burzaco pleaded not guilty to three charges of racketeering, money laundering and wire fraud conspiracy and posted a $20 million bond for his release, underwritten by friends and family. Burzaco will next appear before a US judge on September 18.